If a loved one (or you) has been arrested, then you generally have 3 options to consider. One is to do nothing, and so your loved one remains in jail until the trial is concluded. Another option is find out how much the bail is, and if it is low enough you can set your loved one free on bail by paying the amount at the jail office. 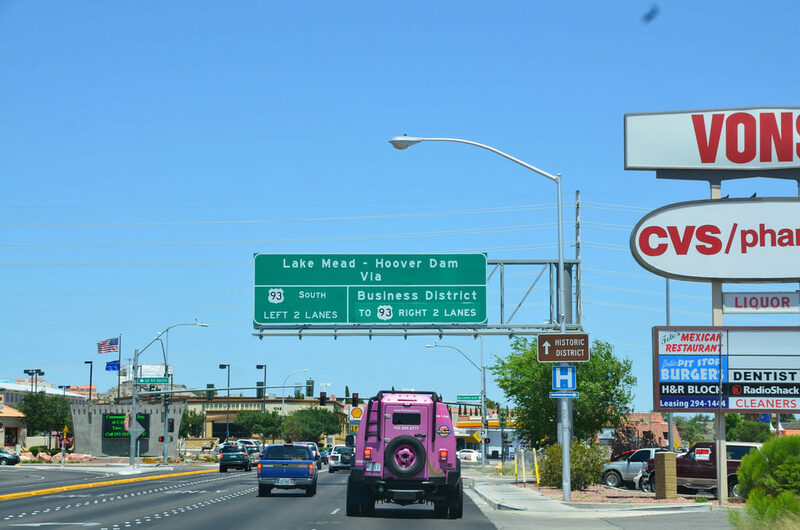 The final option is to hire a reputable bail bond service, such as our Boulder City Bail Bonds company. Paying the full amount is often the best way to go about it if it is small enough that you can afford it. The only negative with this option is that in some cases the bail amount is much higher than what you can afford. Of course, in most cases there is no good reason for a family member to remain in jail if they can be freed on bail to go back to your family. But in other cases, it may actually be better for your family member or friend to stay in jail. They may be safer there, or perhaps they have threatened the safety of others if they’re let out of jail. But for the most part, you may want to set your family member free on bail, except that the amount of the bail may be too high that you’re unable to pay in full right away. In such a case, you need a bail agent. In Boulder City, such predicaments are our specialty. We have the experience and the expertise—as well as the license—to offer assistance regarding bail bonds. What if a family member (or you yourself) has an active warrant? If you learn that a judge has signed an active warrant for your arrest, you don’t have to wait for the police to come and arrest you. You can contact our office and we can have a bail agent with you who has already written an appropriate bail bond for the charges filed against you. Our bail agent can then accompany you as you surrender yourself to the police. You will then be arrested, booked, and processed through the system. As this procedure occurs, your bail agent will also be posting your bail. This means that once you have been processed, you won’t have to spend any time at all in jail. You can go straight home free on bail. To make sure that our bail agent has the right bail bond for your case, you need to inform our office of the charges involved. A bail bond isn’t just about the amount of the bail. It also involves specific stipulations that must be included in the bail bond. A bail bond is essentially a form of contract, and the defendant must agree to the stipulations of the bail bond. The bail bonds agent will know which stipulations to put in as part of the bail bond contract. For example, it may require the defendant to refrain from getting in contact with the alleged victim of the sexual assault or domestic violence. Defendants have the constitutional right to bail bonds, although the judge may refuse bail if they deem that the defendant is too dangerous or may cause more problems if they are set free on bail. But in general, a person arrested for a crime can pay a specific amount of money to remain free and out of jail while they wait for their trial to start and end. This freedom allows them to remain with their loved ones and resume their work. It is a logical extension of the principle that a person is innocent until they’re proven guilty. However, defendants also have responsibilities to keep if they want to remain free on bail. They must comply with all the rulings and instructions from the court. They must attend all court hearings and meetings mandated by the court. If the defendant is instructed to attend various classes or to submit to drug screenings, they must comply. If the defendant complies with all the stipulations of the bail bond, then at the end of the case the bond will be returned to the cosigner. A cosigner has the right to have their loved one free from jail. In addition, they also have the right to actually revoke the bail and the defendant will be sent back to jail. They can do this if they believe that the defendant will not comply with the stipulations of the bail bond. The cosigner has to revoke the bail because if they don’t and the defendant fails to appear at a hearing, the cosigner will have to pay for the full amount of the bail. The responsibility of the cosigner is then to make sure that the defendant will fully comply with all the stipulations of the bail bond and with all the instructions of the court. They are also responsible for the full amount of the bail should the defendant fail to appear in scheduled meetings or if they fail to comply with any of the stipulations. We understand how stressful it is to have a family member arrested by the police. Even when you know that they can be released in bail, you may not know what to do if you cannot afford to pay the full amount of the bail. But that’s where we come in. You can call Boulder City Bail Bonds at any time and on any day and a bail agent will take your call. We can then help come up with a solution that will enable you to obtain a bail bond to spring your loved from jail so that they may be back with their family during these difficult times.